Anyone doubting that what's old can be new again need look no further than Emmens Preserve homes in Myrtle Beach. 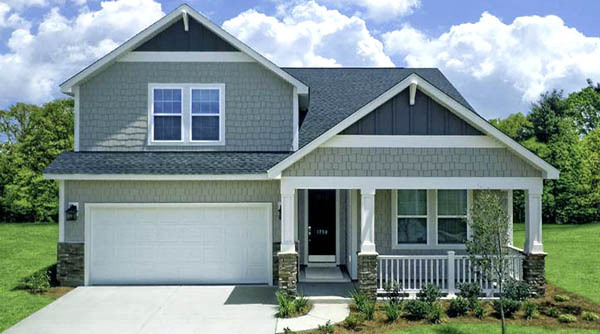 A fantastic neighborhood of quality Lennar built homes, this community is one of several built on what once was the Myrtle Beach Air Force Base. Originally developed around 2010, Lennar is adding on with new construction in 2015-16, due to the popularity of the community. There are two neighborhoods presently being built out. The Monarch Estates which includes the Monarch Arbor and Monarch Coastal homes, and the Montrose West neighborhood. The Monarch Coastal offers homes from 2395 to 2797 sq ft that are made to accommodate an extended family - one home that offers 2 private living spaces - often called "mother-in-law suites". These homes have proven themselves invaluable to baby-boomers caring for elderly parents. This line of homes are priced from $285k to about $314k, and come in 3 to 5 bedrooms with as many as 4 baths. Some homes offer lake or water views. The Monarch Arbor Collection are homes on wooded sites, with 3 to 4 bedrooms, and priced between $241k to $261k. The 4 floorplans in the Arbor Collection offer gorgeous gourmet kitchens including a breakfast nook, hardwood floors, granite countertops, upgraded cabinetry and GE stainless steel appliances. The Montrose West features homes with direct waterfront views. They have 3 or 4 bedrooms and are priced between in the mid to high $200's. There are 5 floorplans for these new homes and they are very close to the new pool and clubhouse. Amenities found in this great neighborhood include a large pool, exercise room, lake and park with amphitheater, bocce ball court, putting greens, and outdoor kitchens. 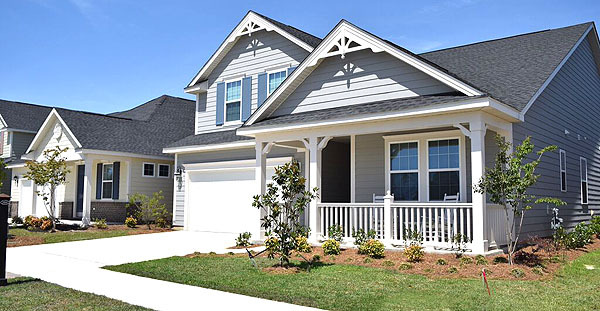 Close attention to the details that have made this one of the area’s most livable communities - and has earned Lennar has numerous awards - including recognition from the national Arbor Day Foundation and the City of Myrtle Beach for outstanding landscape design. 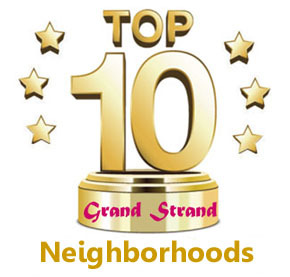 Just a short drive to the beach and many of the great attractions that have made the Grand Strand one of the nation’s favorite places to live and play, the neighborhood is also practically next door to the Market Common retail section, a dynamic urban village of shopping, dining, and entertainment. At Century 21 The Harrelson Group, we’d love to be your guide to the good life along the Carolina coast in these or many other great homes. Why just dream of a great Coastal lifestyle when you can start living it? Call us today and let’s get started on your bright new future.